A few days ago I noticed an article on Thrillist, "Charlotte Bucket List: 50 Things You Need to Eat in Charlotte Before You Die" by Keia Mastrianni. Although I've eaten a handful of the listed items, I thought it would be fun to try all 50 items and post about it. 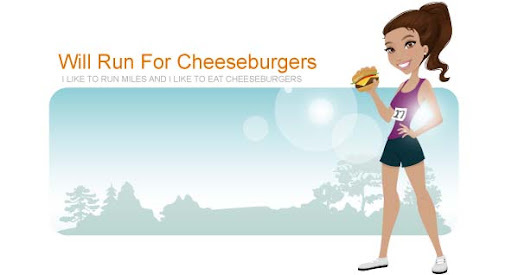 Some of the food items are cheeseburgers so that'll be fun. Today after taking 2 different classes (one at the Bar Method and one at Flybarre) I treated myself to item 45, Everything Bagel with Smoked Salmon from Poppy's Bagels & More. It was my first time having the lox bagel from Poppy's and the first time I spent almost $8 on a bagel. It was good ... they give you a good portion of salmon and the combination of cream cheese, red onions, and capers is a good one. I could do without the tomatoes; I took most of them off while eating the sandwich. The bagels at Poppy's are delicious and I always recommend this place to people when asked about where to find a NYC style bagel in the Queen City. My personal favorite is a toasted garlic bagel with olive cream cheese. Can't wait to document the next 49 items ... Thanks Keia for such a fun challenge!